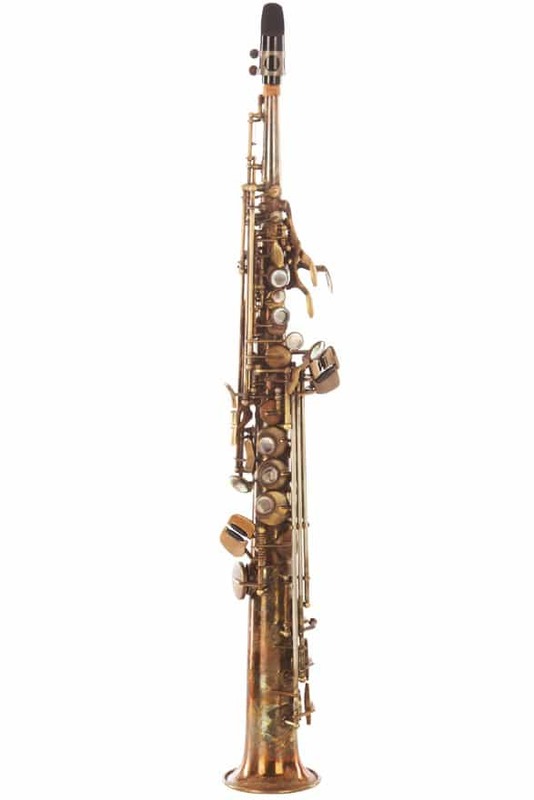 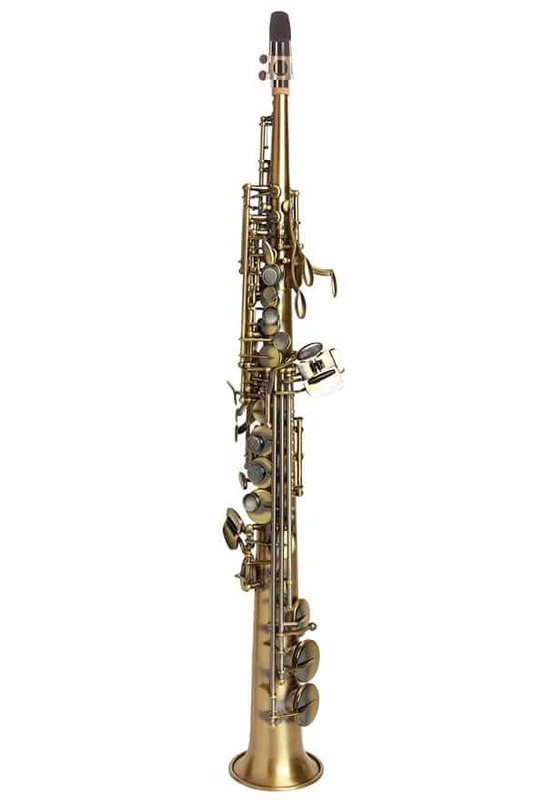 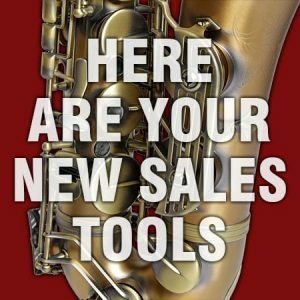 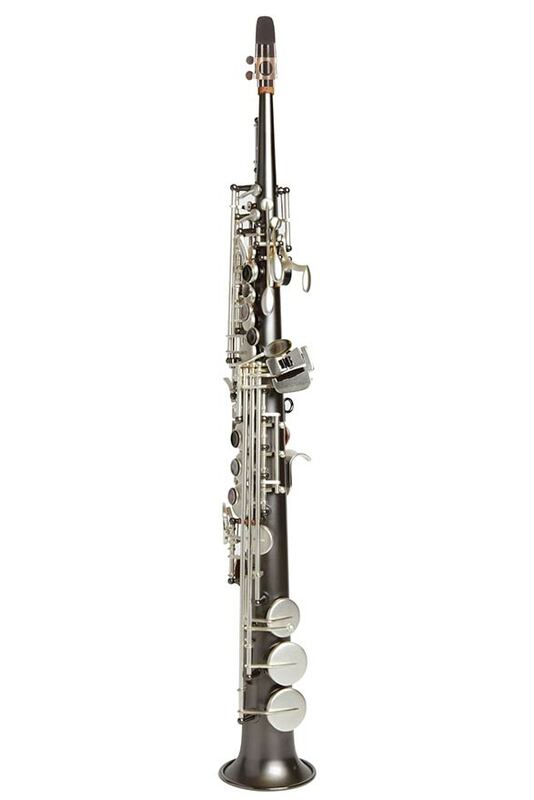 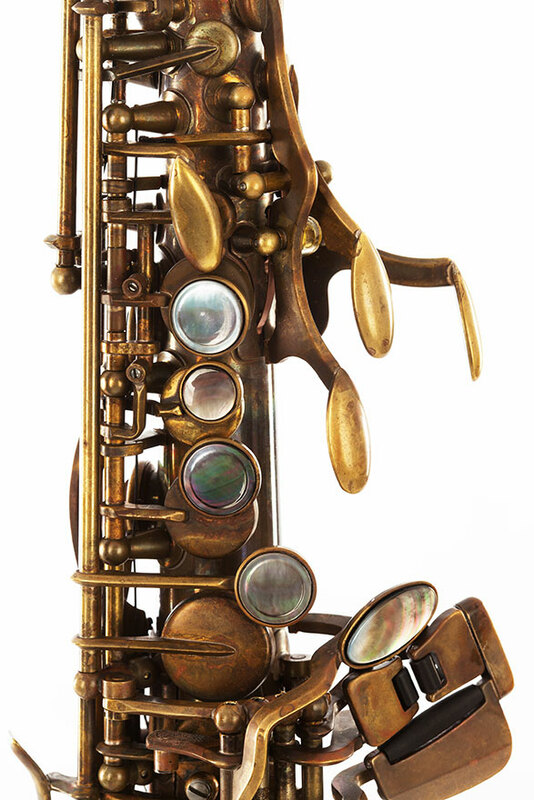 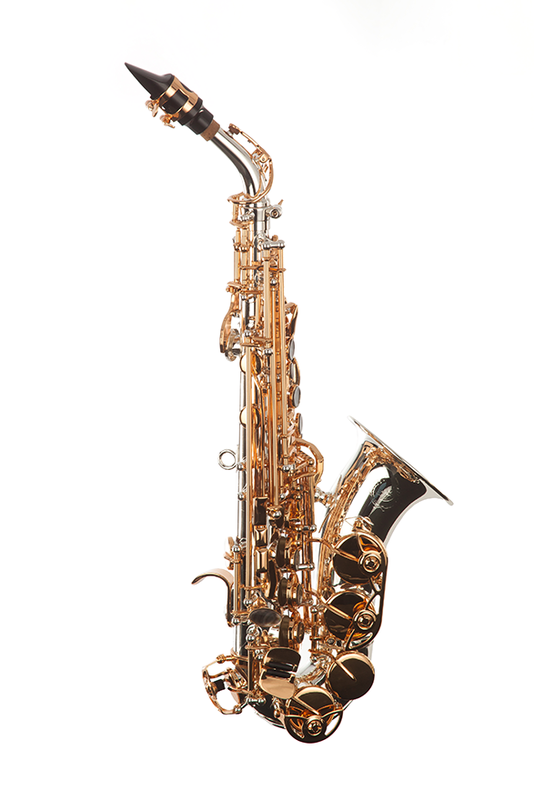 XR Series Soprano saxophone with Raw Bronze finish. 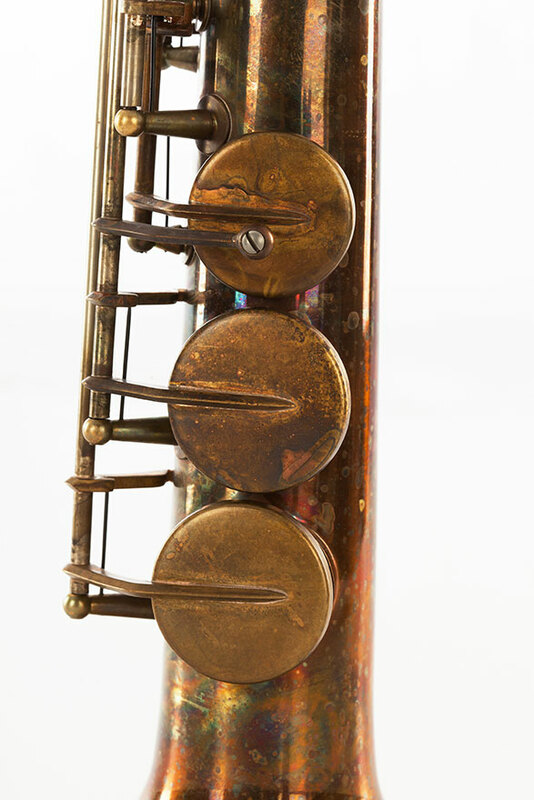 No lacquer or plating just pure metal. 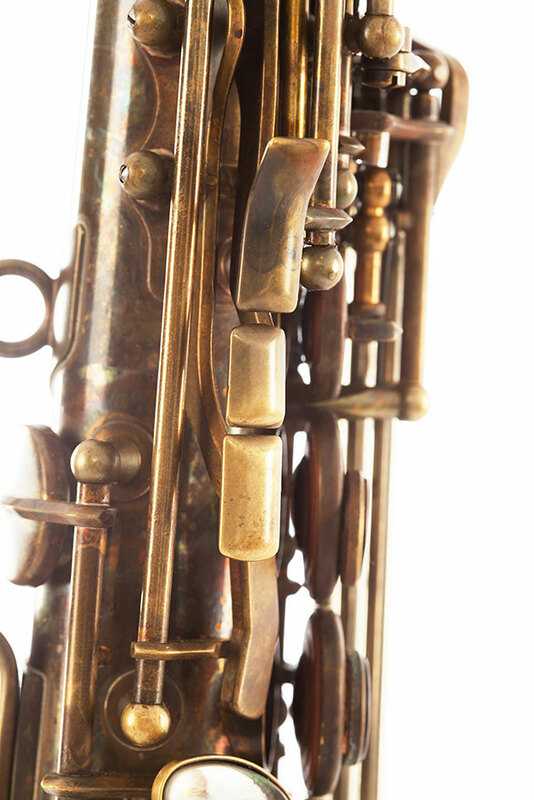 Elaborate engraving on the bell, body and neck.